Mrs. Bremer's Class: Hey K-2 Teachers- We're Giving Away $50 Amazon Gift Cards! 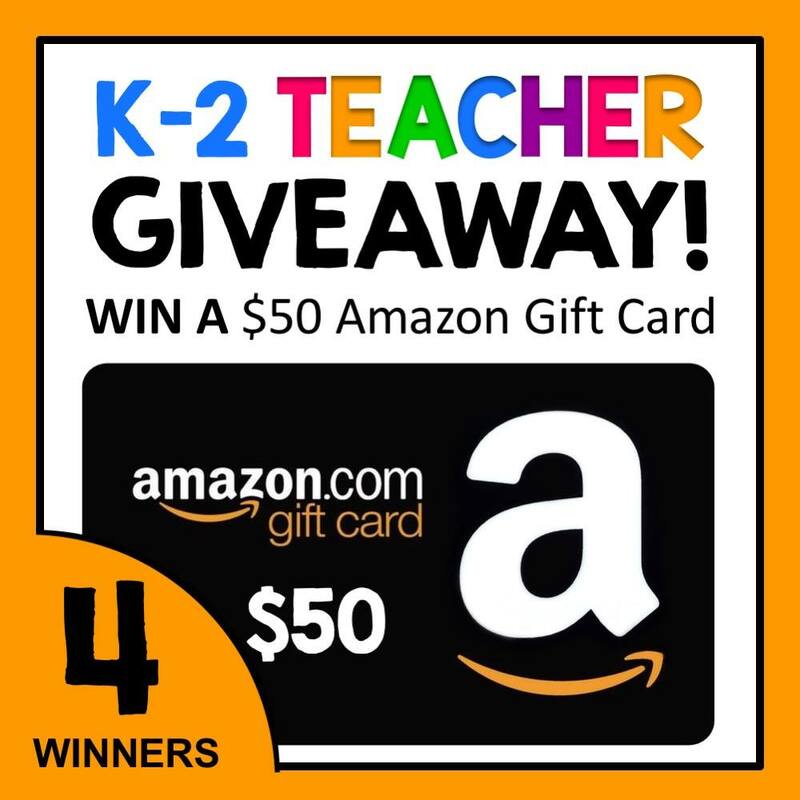 Hey K-2 Teachers- We're Giving Away $50 Amazon Gift Cards! We’re giving away four $50 Amazon gift cards!